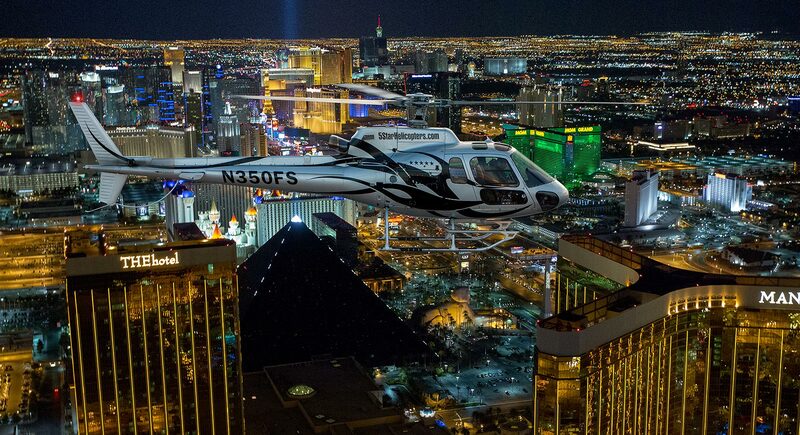 Your evening will start with an SUV Stretch Limousine or Luxury Cadillac Escalade transfer from your Las Vegas area hotel to the 5 Star VIP Air Terminal, where your private jet helicopter awaits. 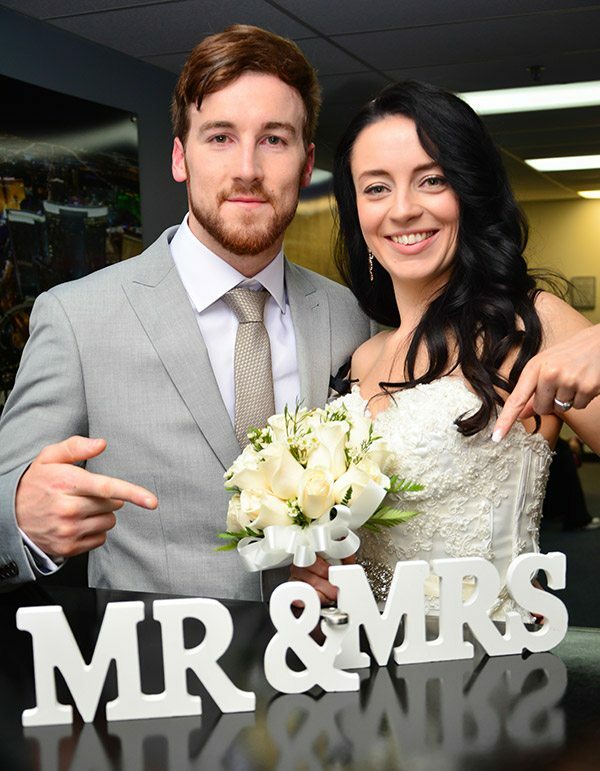 You will meet your minister, and wedding coordinator, and enjoy a champagne toast in our VIP Wedding Room. 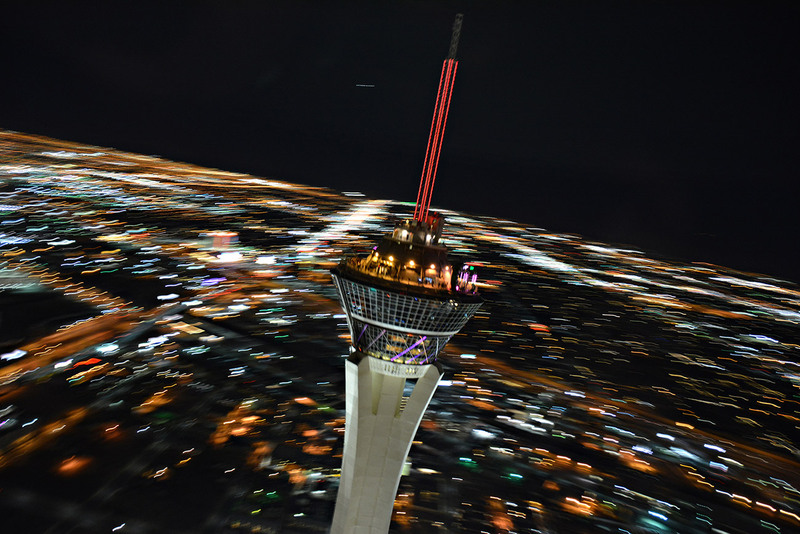 This luxury VIP helicopter tour over the dazzling Las Vegas Strip will give you spectacular views of the World famous hotels, such as the MGM Grand, New York-New York, Luxor, Bellagio, City Center, Luxor, Mandalay Bay Resort, Caesars Palace, Planet Hollywood, the Stratosphere and the beautiful and Historic Downtown Las Vegas where it all started. You will exchange your vows while enjoying all the lights and the amazing views. 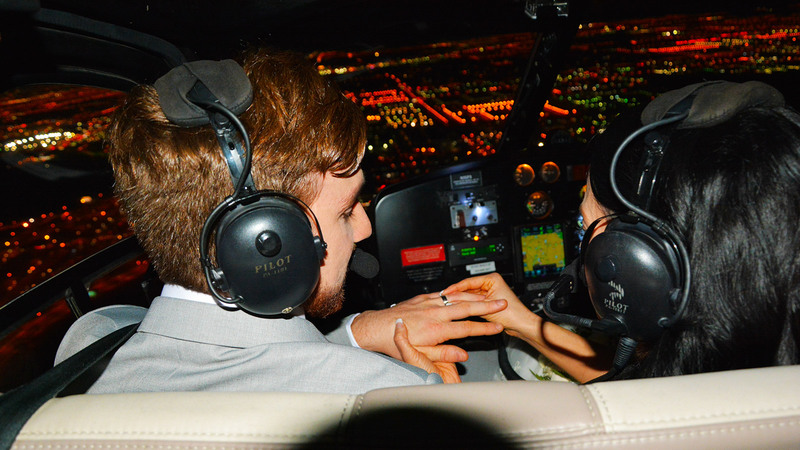 After your romantic VIP Las Vegas helicopter flight Wedding Ceremony you will fly back to our VIP 5 Star Air Terminal where your limousine driver will be waiting to chauffeur you and your wedding party back to your hotel.